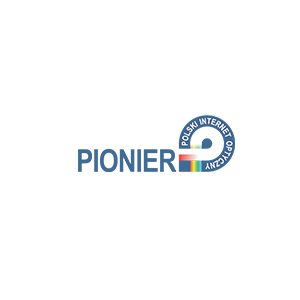 Poznań Supercomputing and Networking Center (PSNC), affiliated with the Institute of Bioorganic Chemistry of the Polish Academy of Sciences, has been operating since 1993 with the mission: “Integration and development of IT infrastructure of science”. This mission is carried out in many areas of science, including the humanities. This website collects basic information on the possibilities of PSNC support for scientists and research teams in the use of state-of-the-art IT solutions for research purposes. Anyone interested in cooperation is welcome to contact us. We offer support in building and maintaining repositories, libraries and other digital platforms that serve research teams to efficiently collect and store research data for the purposes of humanities projects in the long term. 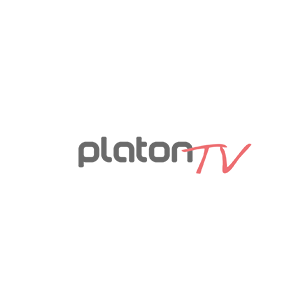 We develop dedicated tools for data processing and analysis, necessary for working with larger amounts of source material. We also help you select existing digital tools to meet your research goals, and if necessary, we can adapt them to your specific needs. We build and maintain web services to promote information on the progress of research projects. We create portals to share project results materials, combining functions of effective data presentation with research tools and open APIs. We provide support for research projects - from applying for funding, through implementation, to completion and summary of results. We help to determine the optimal scope and cost estimate of the IT part of the project. We advise in the field of digital methods of teamwork. Service for collective transcription of historical printed documents, with built-in OCR, correction and training functions for old prints and import of content from digital libraries. A tool for people who deal with historical demography. It allows for archiving metric books, creates resumes of people on the basis of entries in those books and generates statistics and genealogical-demographic analyses. Cloud service of creating digital libraries, archives and museums dedicated to small cultural institutions and research teams. 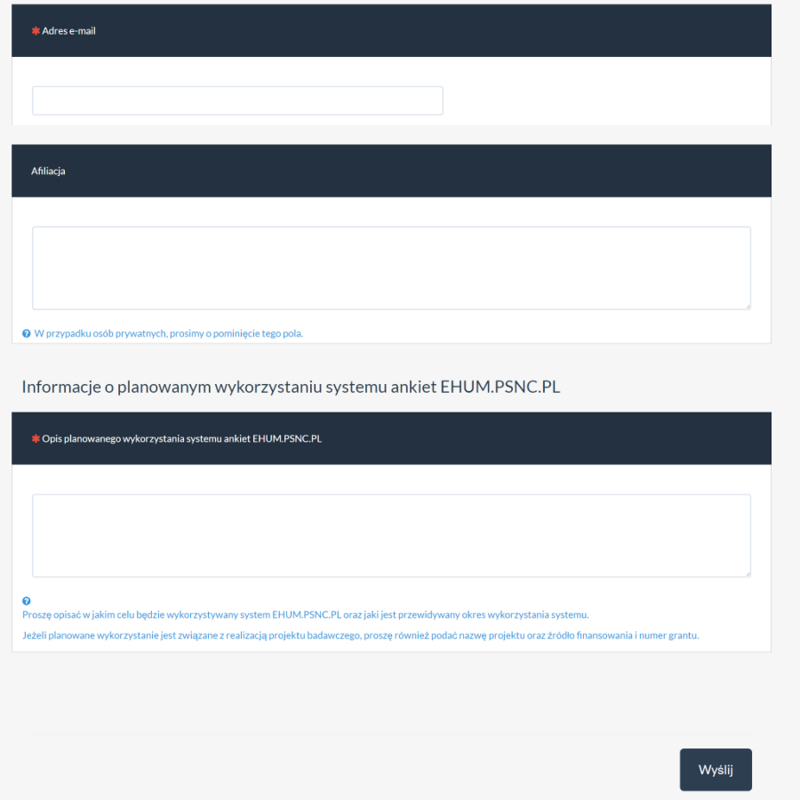 Hosting of websites and professional system for conducting surveys for projects and research teams - free of charge in the domain of ehum.psnc.pl. 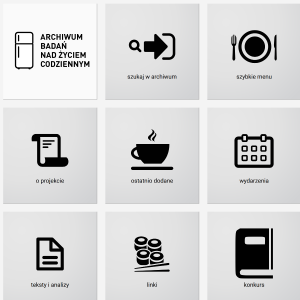 Search engine for collections of Polish cultural and scientific institutions - 5 million digital objects from several hundred institutions available in one place. Platform for the dissemination of information on the current achievements and activities of research institutions (CRIS). 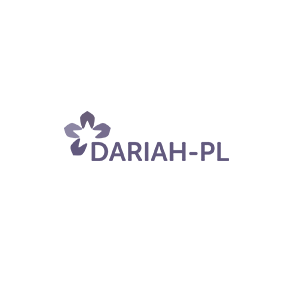 Compatible with Polish Scientific Bibliography, it enables efficient handling of even large institutions. 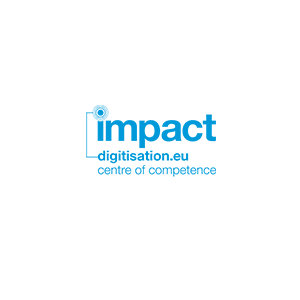 A comprehensive set of tools for mass digitisation, provisioning and long-term archiving of collections of cultural and scientific institutions. Polish Studies Bulletin – an Internet portal containing up-to-date information on the life of the Polish studies community. 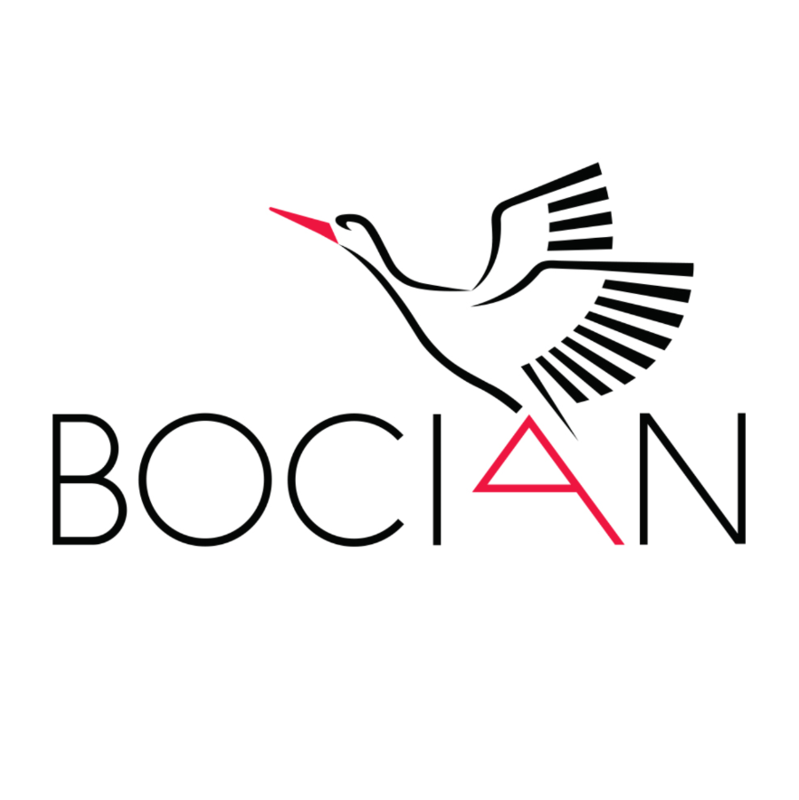 The project of the Institute of Literary Research of the Polish Academy of Sciences and the Poznań Supercomputing and Networking Center, carried out in cooperation with the Committee of Literature Sciences of the Polish Academy of Sciences and the Conference of University Polish Studies. 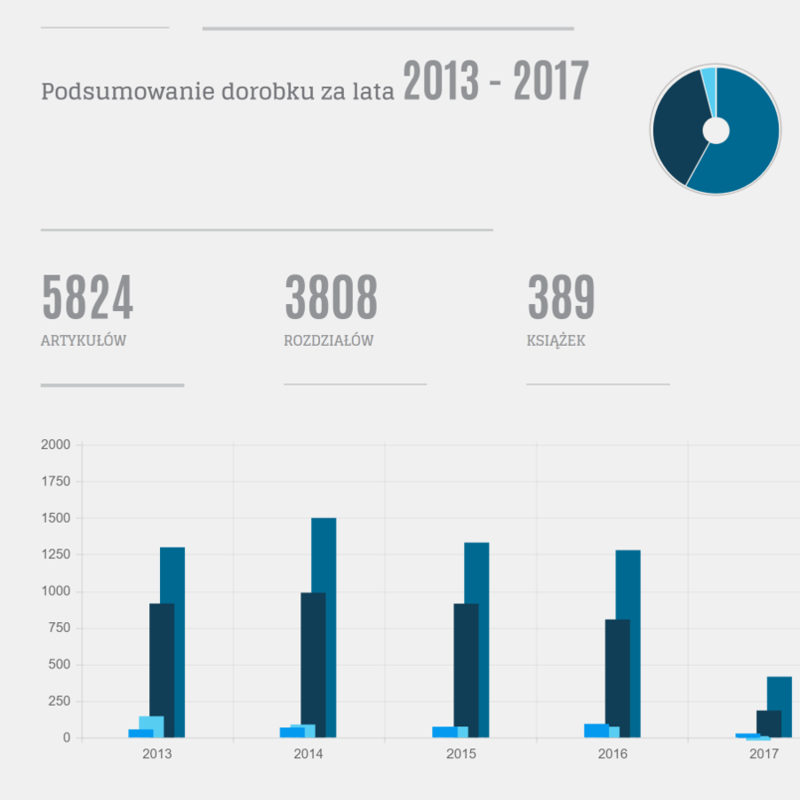 Current scientific events, new publications, a database of Polish periodicals, articles and interviews, as well as research projects, competitions and scholarships for humanists are just some of the information published daily by several dozen Polish studies faculties and scientific institutions. Multilingualism in medieval Greater Poland – research on historical texts of court oaths from the late 14th and first half of the 15th century. 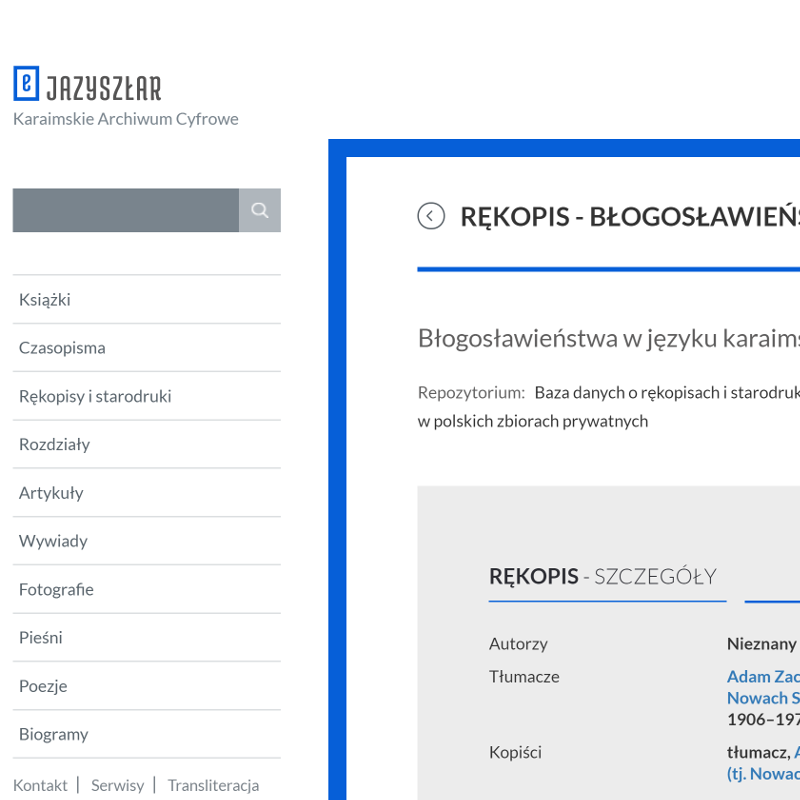 Project of the Faculty of English Studies of the Adam Mickiewicz University, to which the following were invited: Poznań Supercomputing and Networking Center to create an electronic corpus of court oaths in the TEI P5 format together with a portal, database and search engine, and the State Archive in Poznań, which digitised the manuscripts. 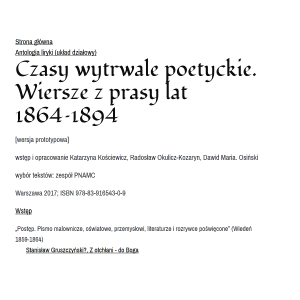 A unique feature of the preserved documents, apart from the fact that they attest the earliest known Polish prose notes in secular texts, is their multilingual character, namely the co-existence of Polish and Latin. 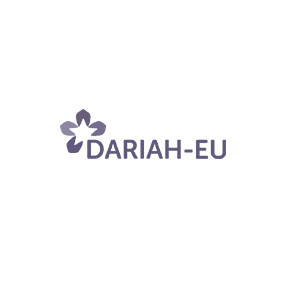 The very nature of this coexistence is the main research topic of the project. 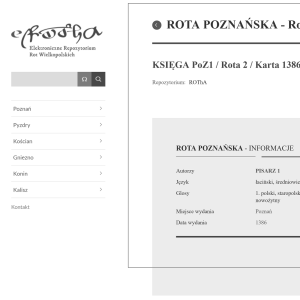 The PMC project is the first in Polish humanities application of theme maps (ISO Topic Maps) – an innovative model of recording and organizing data. It was used to recognize the condition of poetry in the years 1864-1894, often referred to as “sometimes unethical”, and sometimes prolific development of poetry when viewed from a closer perspective. 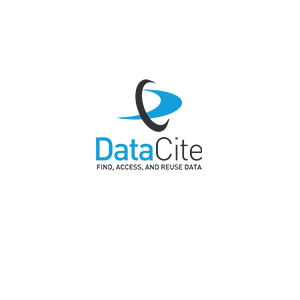 The published database is a preliminary version of the presentation of data collected in the topic map and will be enriched in the future with new forms of access to information. Hosting of websites, databases and anthologies of the PNAMC project is ensured by the Poznań Supercomputing and Networking Center on the ehum.psnc.pl platform. 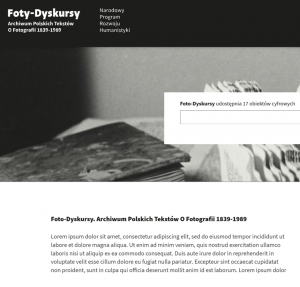 A grant from the National Programme for the Development of Humanities, implemented at the University of Arts in Poznań, aimed at publishing an anthologies of Polish texts on photography and creating an online repository of source texts from this area. The Poznań Supercomputing and Networking Center is responsible for the preparation of the repository platform for the project. 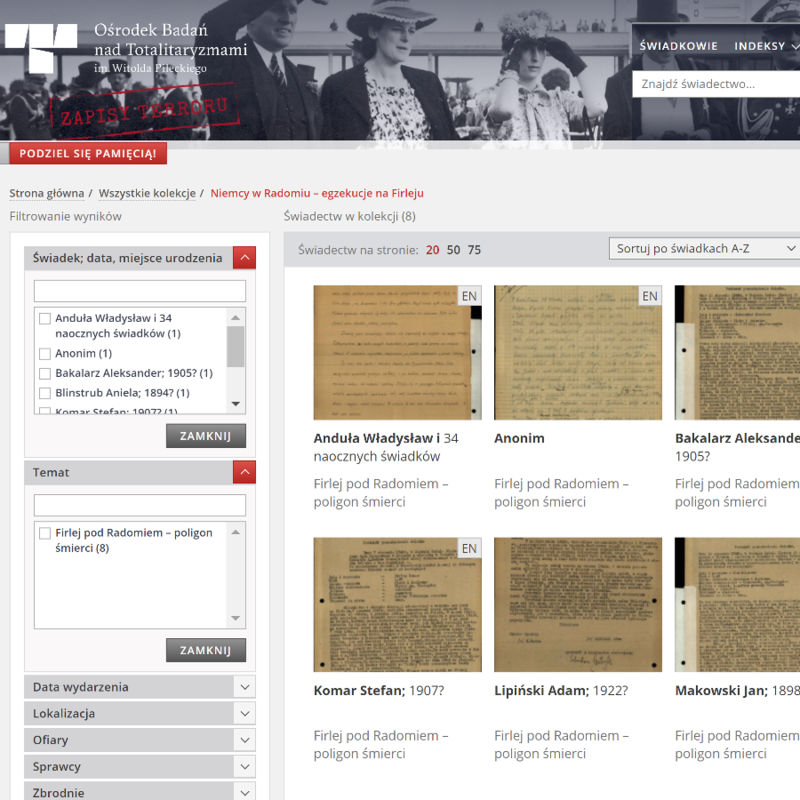 The Karaim Digital Archive e-Jazyszłar offers a variety of collections related to the cultural heritage of the Karaites. The service is one of the results of the activities of the Polish Karaims Association. Poznań Supercomputing and Networking Center has prepared, hosted and developed a system of Internet database compliant with XML TEI P5 for the needs of the e-Jazyszłar archive. The Archive for the Study of Daily Life (ASDL) was established in 2014 at the Institute of Sociology of the Adam Mickiewicz University in Poznań. Its main task is to identify, catalogue and protect materials related to the research of everyday life in Poland in the post-war period. Apart from achieving this basic goal, the archive team also conducts research on the collected materials and provides access to the original materials created by research teams operating in the past, so that they can be reused in contemporary analyses, comparing information from the past with that obtained in the present. Poznań Supercomputing and Networking Center prepared a digital archive system for the needs of ASDL. The aim of the database, developed jointly by the National Audiovisual Institute and PSNC, was to gather in one place comprehensive information on the results of the works carried out within digitisation projects financed under the Multiannual Culture+ Programme financed by the Ministry of Culture and National Heritage. The resulting database includes information on projects as well as on digitisation laboratories and online collections.